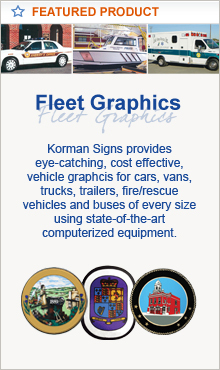 U-Channel Posts - Korman Signs, Inc.
U-Channel Sign Posts are manufactured from high quality, high tensile steel and finished with baked enamel paint or powder coating; also available in hot-dipped galvanized finish exceeding ASTM specifications. 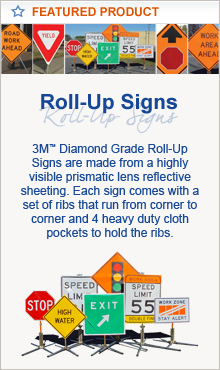 One person can install or replace a complete post and sign assembly in minutes. 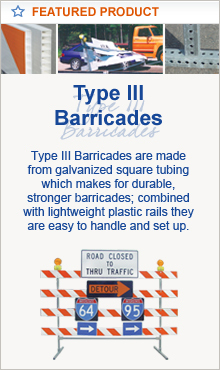 Delineator posts available in 1.33 #/ft or 1.12 #/ft in multiple lengths. 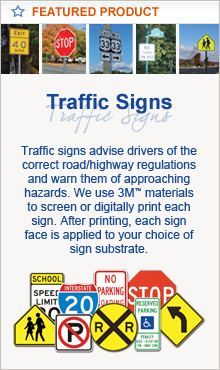 FHWA accepted and NCHRP 350 approved. The Lap Spliceª is a ground-mounted, bolted base breakaway system for U-Channel posts. The Slip-Safeª is a durable, safe and reusable breakaway system that's an ideal solution for small sign supports in high-impact areas. 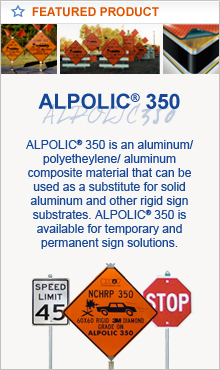 The Slip-Safeª Supreme is a 360° breakaway system for mid-size sign supports. 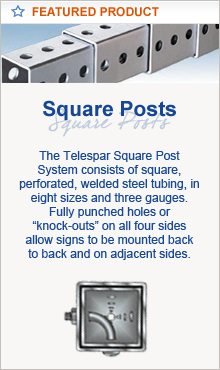 For additional information on U-Channel Posts please contact the office and our customer service representatives will gladly provide more information on your options - Email Us or call (800) 296-6050.